Attain your goal in a simple, versatile and fast way. A wish which can't always be realized. 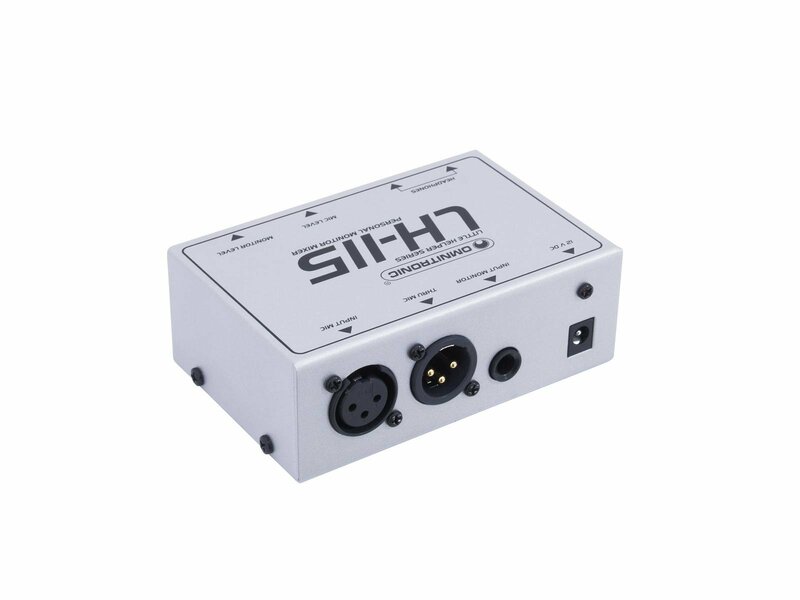 But no problem with the OMNITRONIC LH-115. Especially when you are producing podcasts, the small mixer can be a great help for you. 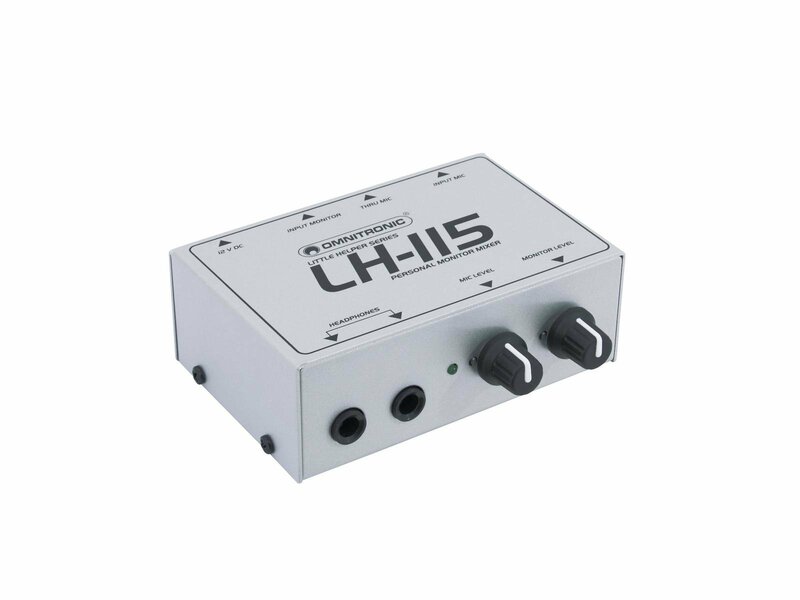 Because the LH-115 provides the opportunity to perfectly record your voice recordings. How' s that? This can easily be answered. Take your microphone signal and send it to the LH-115. With one or two headphones you now can now tap the signal and send it, unaltered, to you computer. From there again you can send another signal, background music for example, back to the mixer. Now you can speak sort of on the music and with the level control you are able to easily set the volume of the microphone signal. On your monitor signal you can thus hear the mix the way you prefer it for recording. And due to its small size, it's the ideal partner on the way.